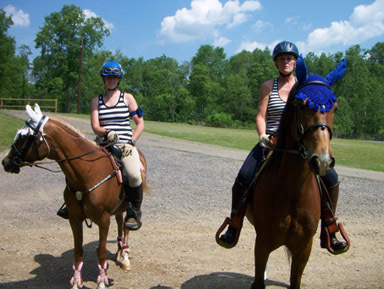 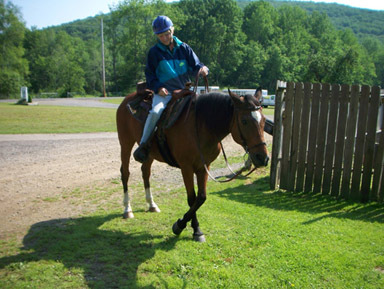 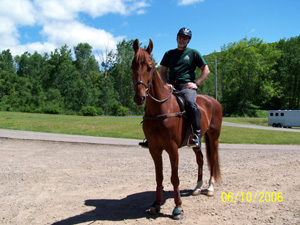 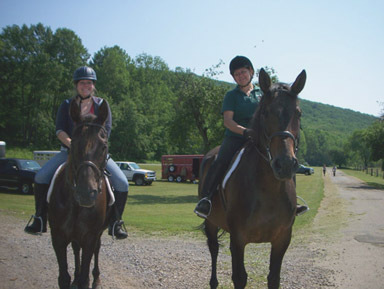 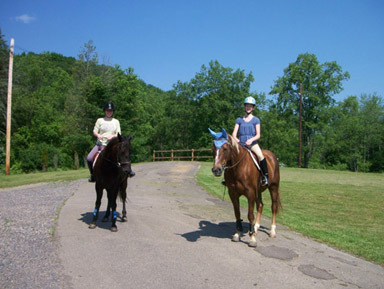 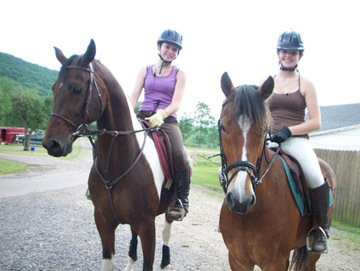 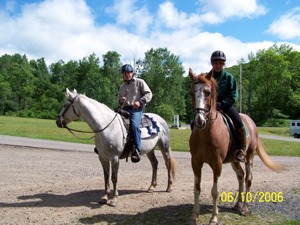 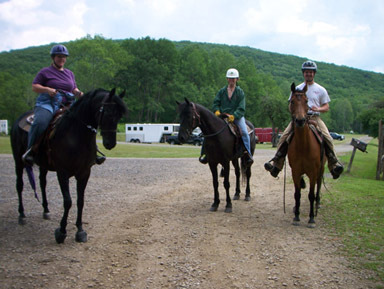 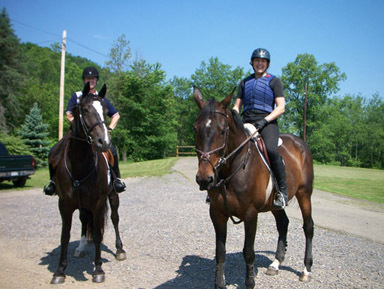 Riders from Little Valley, NY took a road trip and spent a few days camped at the Big Loop this summer. 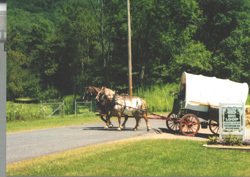 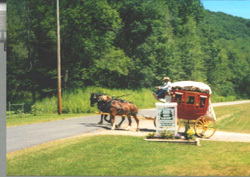 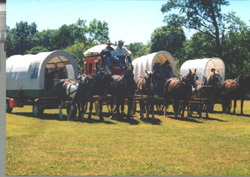 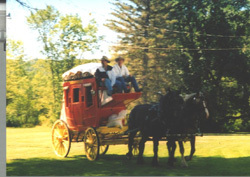 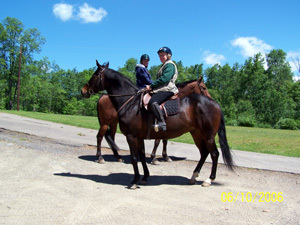 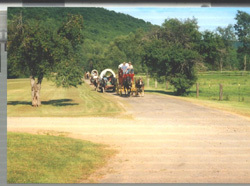 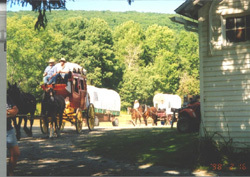 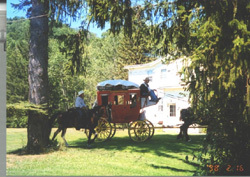 The wagon train and outriders toured the area and then returned home. 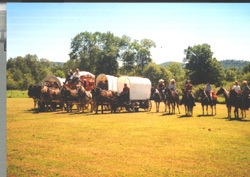 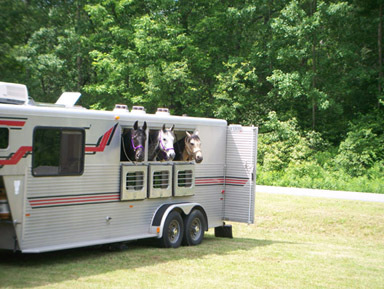 Quite a sight to see the group, chuck wagon and happy campers. 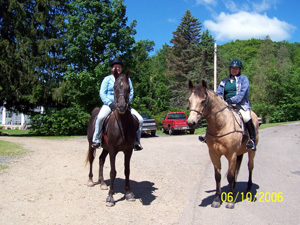 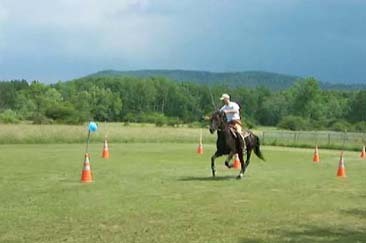 More pictures to come after the next hunter pace!